Karol Carlsrud is the executive assistant to Meristem CEO, Charlie Maxwell. Charlie and Karol have worked together for over 26 years. Their professional relationship began when they both worked for CIGNA Financial Group and continued when Advisors Financial Services was established and later became Meristem. 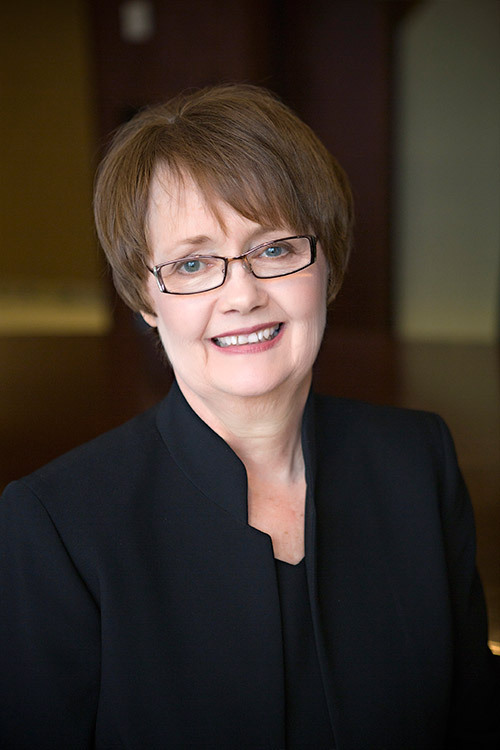 Karol has held a life insurance license since 2006. She believes it has been a privilege to take part in Meristem’s growth and has enjoyed developing relationships with its client families.